Co-Founder/ ICON Global Brands Fitness Expert & Consultant; Consultant to the Minnesota Vikings. Chris is a certified coach and trainer with a degree in bio-mechanics and a broad athletic coaching experience ranging from youth to Sports Team Training to Collegiate and Professional Athletes. 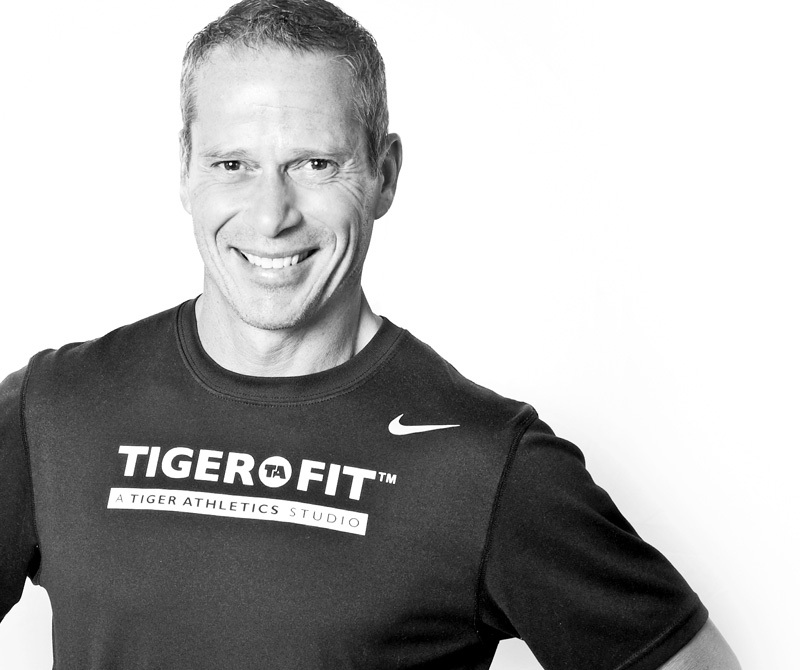 His background in athletics, coaching and professional sports development spans over three decades and earned him an outstanding reputation in athletics.In everything he does in and out of the studio, Chris implements the 4 training pillars in the Tiger Method: mindset, movement, nutrition & regeneration. A three-time All American athlete, Chris has trained some of the best elite athletes in the field, and thoroughly enjoys training youth and inspiring them to be the best athletes they can be in their chosen sports. Resume includes, but not limited to: Minnesota Vikings Chad Greenway, Kyle Rudolph, Jeff Locke; Minnesota Timberwolves Team, Martell Webster, Minnesota Timberwolves Guard-Forward; IU Men's Basketball Team with Coach Bob Knight; IU Mens's Soccer Team with Coach Jerry Yeagley; Kevin Garnett, Minnesota Timberwolves & Boston Celtics Forward; Rex Grossman, Chicago Bears Quarterback; Ben Utecht, Indianapolis Colts & Cincinnati Bengals Tight End; Adam Weber, Minnesota Gophers Quarterback; Travis Bush, Minnesota Gophers Basketball & 2005 Minnesota Mr. Basketball; Ray Cowles, Hopkins High School & Santa Clara University Basketball; Kristy Wendel, Minnesota Gophers Hockey & US Women's Olympic Hockey Team; Winny Brodt, Minnesota Gophers Hockey; Minnesota Made Hockey Teams 97-01; Fire Team 97.